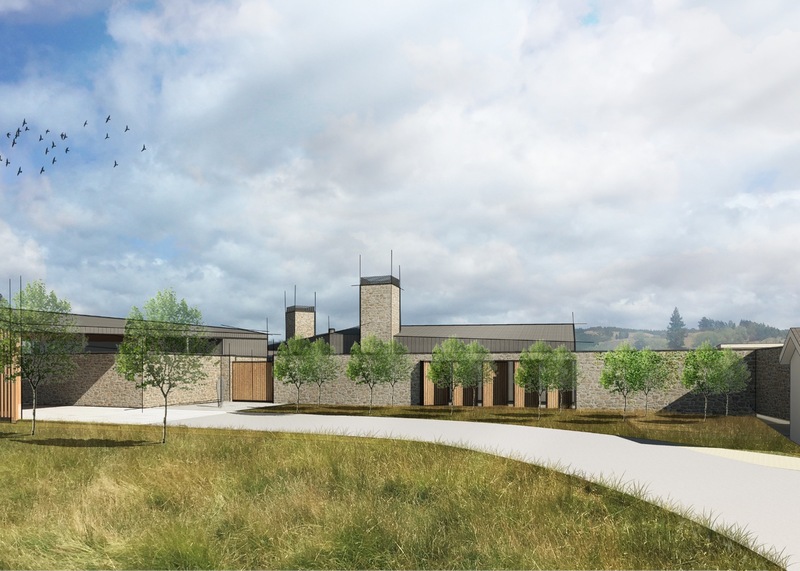 Winelord Lodge was a concept developed for the Owner of Brightwater Gravels, a boutique winery situated between the confluence of two rivers in sunny Nelson. He wanted a house with a grand entrance on arrival with a car portico or canopy. A “Great Room’’ that could host 50 people on occasion was also a requirement, that could scale up and down for either entertaining or private use. An exposed truss interior detail was liked by the client, with high ceilings and a rustic appearance. 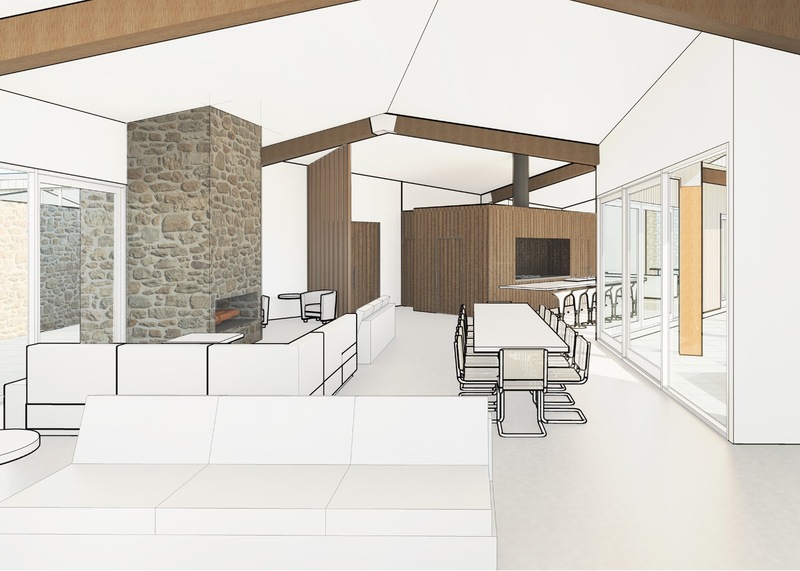 The existing cottage was to be removed and what materials that could be salvaged were to be incorporated into the design of the new abode. The concept depicted two angled buildings connected by a covered accessway. The main living building faced the north to track the predominant path of the sun, with the garage and utility rooms located in the southern building. 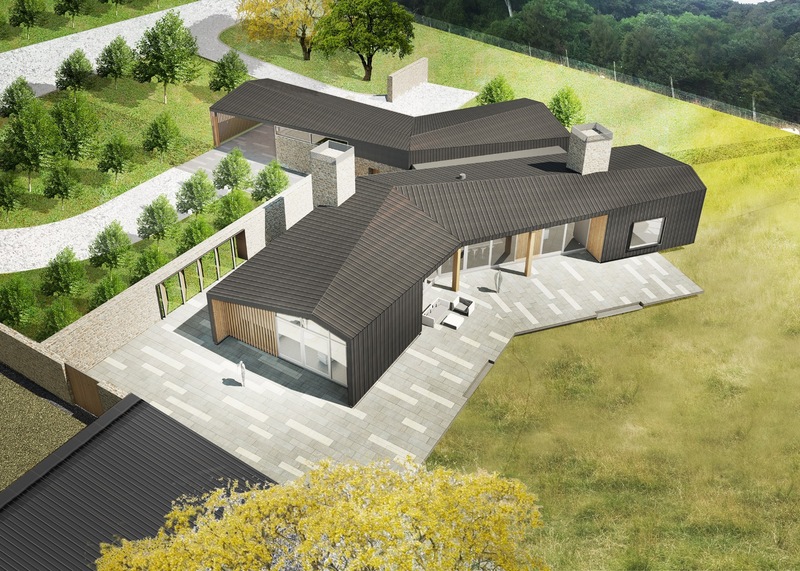 The natural materials proposed aim to cement the home into the landscape, with the colours working in harmony with the golds and earthy tones of the location.